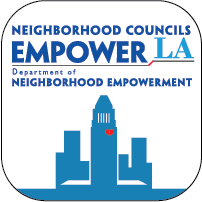 Do you know someone who has worked tirelessly on behalf of our neighborhood? Someone who deserves recognition for their efforts? A true local hero – of any age? The GWNC’s newCitizen Recognition Program is a quarterly effort to identify and sing the praises of our very own superstars, from all walks of life, who help to make our community a great place to live. Got someone in mind? Just download our nomination form and let us know!